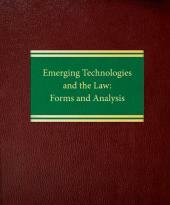 This valuable book discusses the evolution of the law of insider trading and explores ways in which corporations can use compliance programs to deter wrongdoing, with particular attention to multi-service financial institutions. 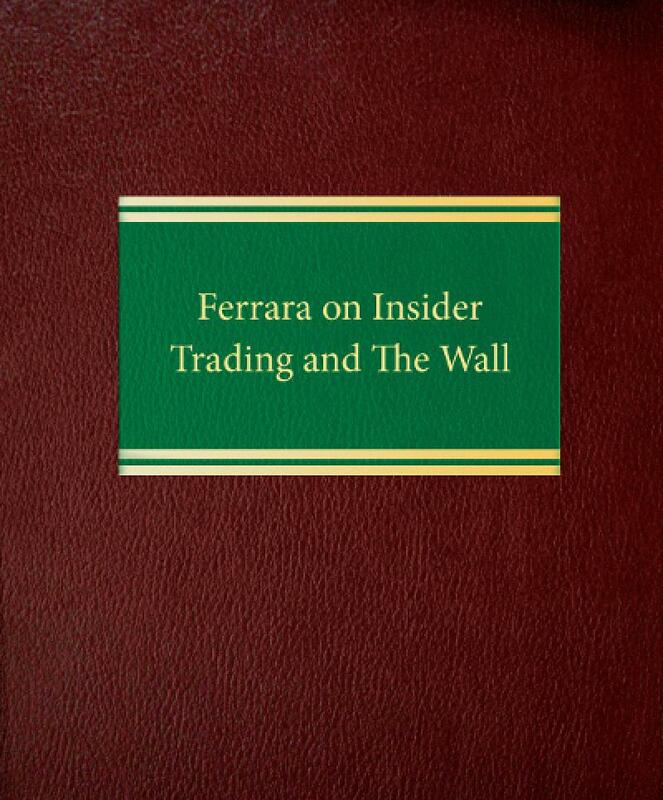 Ferrara on Insider Trading and The Wall demonstrates how such firms can implement "Chinese Walls" and other procedural devices to prevent employees who acquire material nonpublic information from sharing it with employees who trade securities. 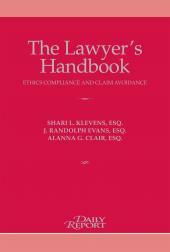 The authors analyze the impact of the Sarbanes-Oxley Act and SEC regulations regarding selective disclosure and insider trading. 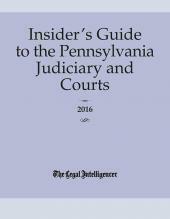 They also discuss recent cases and other important developments such as Rule 10b5-1 trading plans and a heightened regulatory focus on hedge funds. 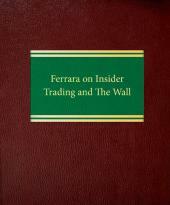 In addition, the book provides suggested guidelines for deterring insider trading by employees.